Screenshot of additional label types appearing on graded 2016 30g Silver Panda coins currently on sale to the public. Which one to buy? Any advantage of one over the other? Is it just aesthetics? Some are now being marketed at a higher price. A few are beginning to look similar to others previously posted. 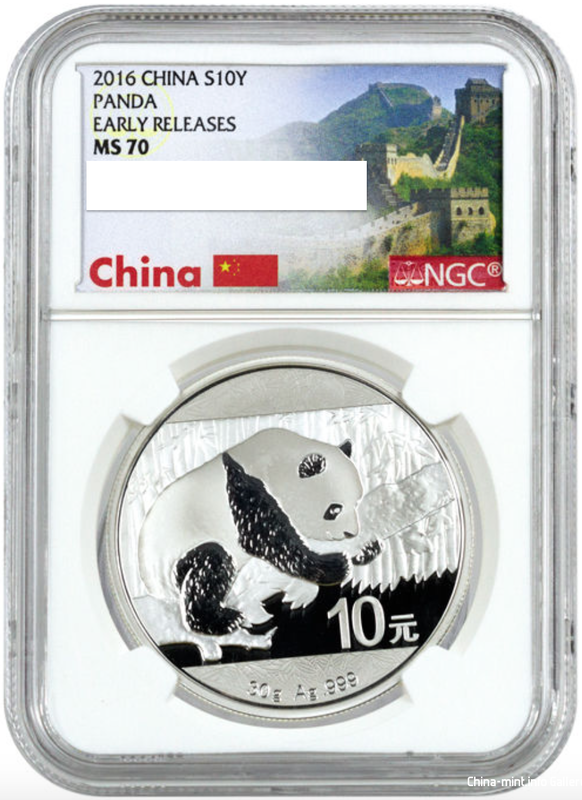 The 2016 1oz silver panda coin seems to have the greatest variety of slab adornments ever (I think), 15 NGC and PCGS slabs so far and still counting. And we are still dealing with the "Early Release" coins! I suspect that there will be more label variants washing up on our shores as the big sellers try to wring out more premium from an already overpriced bullion coin. It's all very interesting.